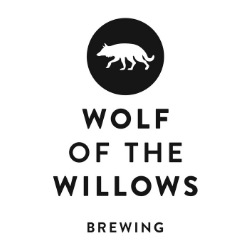 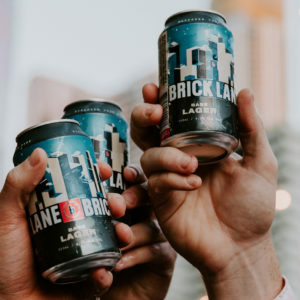 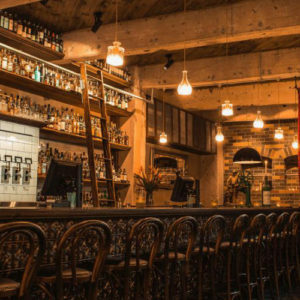 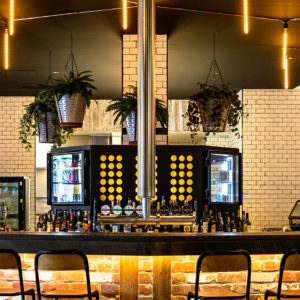 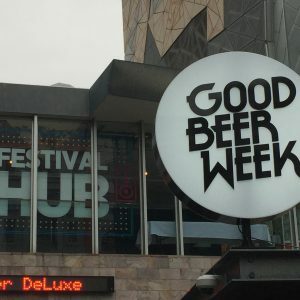 Join Modus Operandi at Boilermaker House as they take over the Melbourne venue’s taps during Good Beer Week 2019. 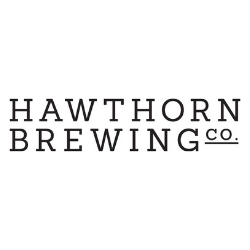 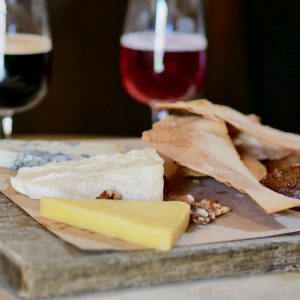 The Craft and Co as part of Good Beer Week match limited edition sweet, sour, spicy, salty and smoky brews with an expertly paired five-course dinner. 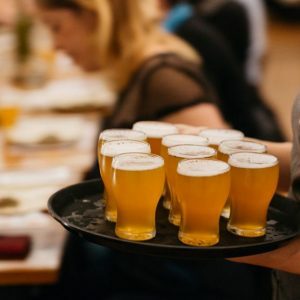 Good Beer Week’s popular Foodie stream is back in 2018, comprising cooking demonstrations, food and beer matchings, brunches, barbecues, and fine dining. 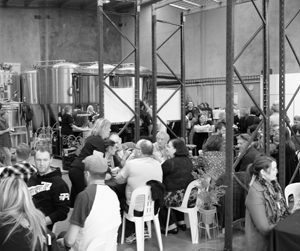 Cavalier Brewing is holding another of its famous open days on the first Saturday of Good Beer Week featuring an awesome array of Australian craft beer…. 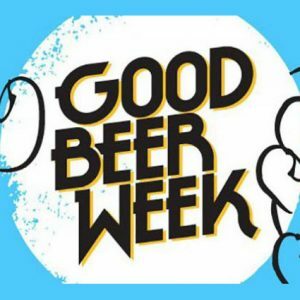 Good Beer Week 2016 is rapidly approaching and Australian Brews News is excited to be the sponsoring the Beer Geek stream, which includes 39 different events. 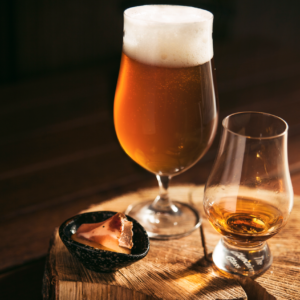 Beer and whisky matching events will be one of the highlights of Good Beer Week 2016’s Beer Geek stream.